Jute Non Woven Shopping Tote are a mixture of non woven 100 gram polypropylene and Jute. These reusable bags are strong, lightweight and environmentally-friendly. It’s time to make a difference when it comes to your next promotional advertising campaign. See some of our other great jute and cotton tote bags here. 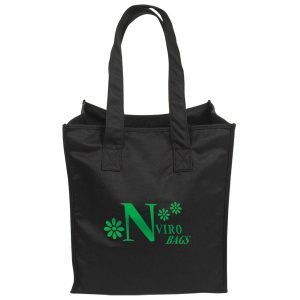 Jute Non Woven Shopping Tote are a mixture of non woven 100 gram polypropylene and Jute. 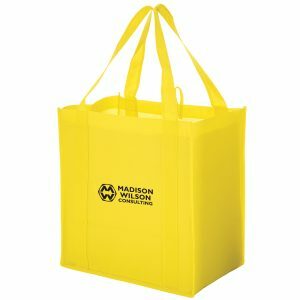 These reusable bags are strong, lightweight and environmentally-friendly. It’s time to make a difference when it comes to your next promotional advertising campaign. See some of our other great jute and cotton tote bags here. See our complete line of custom promotional products at customgreenpromos.com. Our company is your best source for all types of advertising promos. 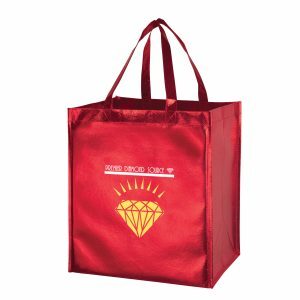 We offer a great selection of reusable bags, wine totes, and more. We also offer seed paper products such as seed paper bookmarks and seed paper postcards. They are great for any type of event or promotion. The fact that they are eco friendly means you will be going green. Whether used for wedding invitations, greeting cards, or stationery, they are produced from all natural seed paper. This makes its most meaningful impact when planted. The garden it grows can be enjoyed year after year, adding a little more beauty to our world. Our process results in a seeded paper that is Earth-friendly and great for the planet. You can count on us for all of your seed paper promotional products.